More and more often we see how professional players decided to suicide themself the run to the base. And they do it not without a reson, in current Meta sometimes it is better to commit suicide and almost immeadetly respawn at base. We try to figure out how this is possible and in when this move will be awfull. For those who do not know: Support, jungler, hard liner that lose almost all hp and/or mana just need to go to the fountain to restore himself. Calculated that it take from 30 sec to 1 min. Of course you can use teleport, but then you must go back on your two (or four?.. depends on Hero). And now Icefrog made an Alternative Way: Player kill himself and respawn at base with full hp and mana. 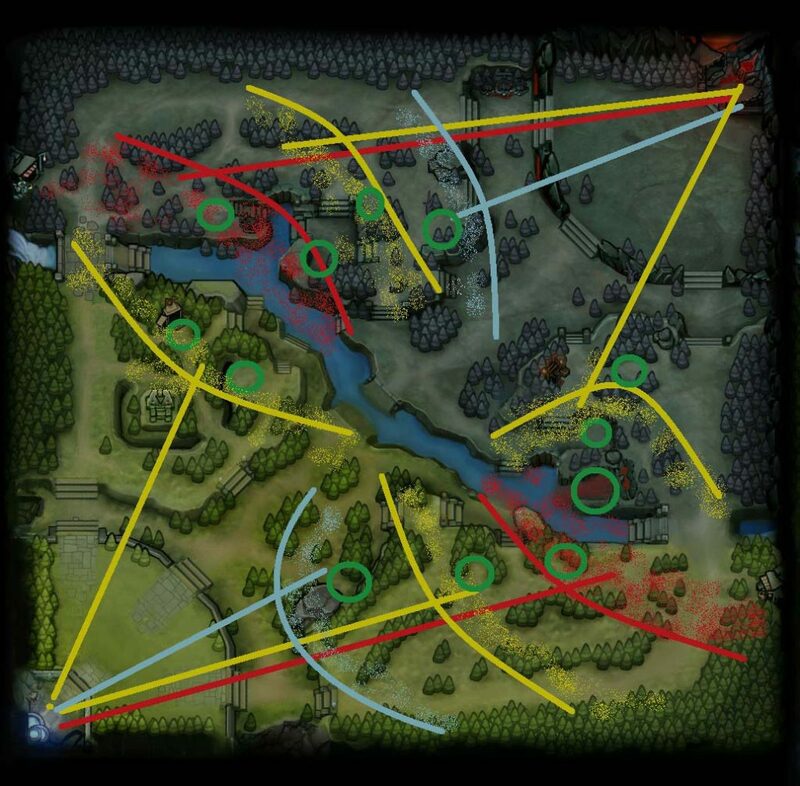 In the early game that trick is just a miracle to the support, because on low levels respawn time is a few second. Some statistic: At The Summit 6 in 74% (26 from 35) of games some one use that ability and just deny themselfes. First thing that you need to notice that we calculated only time when you run to the base, and do not forget that you will lose additional 10-15 second to refill your mana/hp bars. MS: 280-290 ; From red zone – 58-70 sec; From yellow zone – 42-46 sec; From blue zone – 33-37 sec. MS: 330-340 ; From red zone – 50-55 sec; From yellow zone – 38-42 sec; From blue zone – 30-34 sec. MS: 370-380 ; From red zone – 42-45 sec; From yellow zone – 33-36 sec; From blue zone – 26-30 sec. And with the help of this table you can calculate time what you need to reach the fountain. As we see path (wtihout some artifacts that increase movement speed) is quite long and it may take a time to reach home. So let’s calculate how long heroes will respawn after deny? Respawn time = 3.8*level of your hero + 5 sec. So heroes with 1 level spent 9 second in tavern, 2 level – 13.6, 5 level – 24 sec. As we see it is much lesser then traveling time. But remember that you also need to find a way to commit suicide. 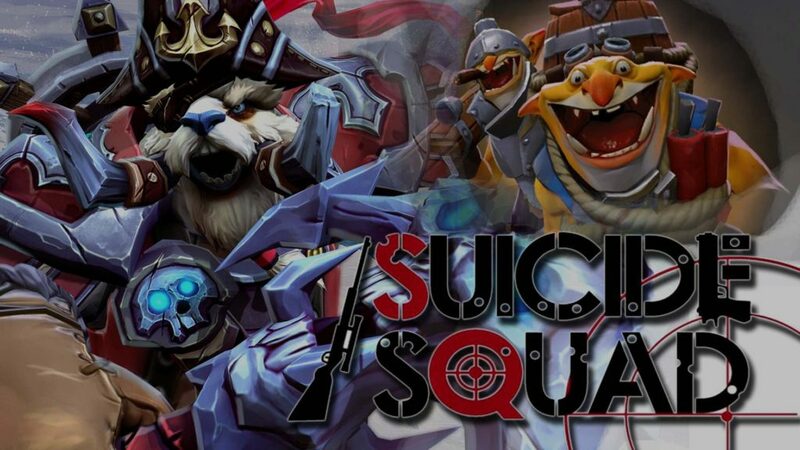 To kill Hero with 500 hp and 2 armor Big camps waste 8-10 sec in general, medium – 12-13 sec. Do not forget to sum time while you run to the camp. So we made researches and decided that it is more efficient to deny yourself on low levels, so do not hesitate to ask jungle creeps to throw you back to home! 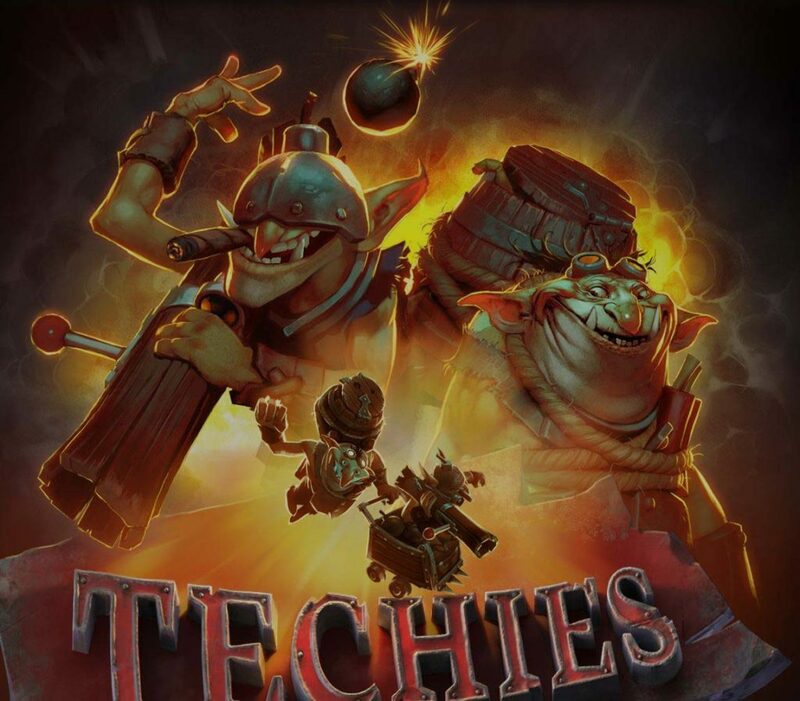 This entry was posted in Boost, Dota2 and tagged Advices, Beginners guide, boost, calculated, dota, dota 2, mmr, mmr boost, respawn by Game Boosters Group. Bookmark the permalink.